"I spent a lot of time researching for a class and I'm glad I chose this one. I really enjoyed it. The instructor was thorough and the class was quick." 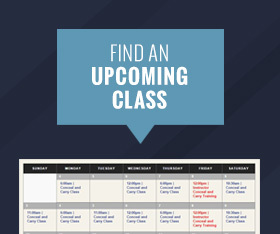 "GREAT course taught by an engaging, informative and professional instructor. 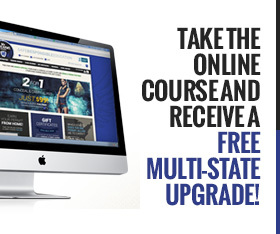 I would recommend this course to anyone." 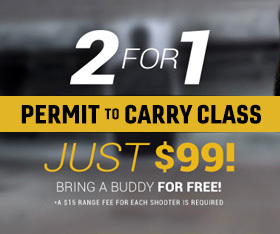 "Loved my experience at Minnesota Firearms. Was a great price, with even better customer service. They have a great selection of firearms. Would highly recommend anyone who needs anything firearm related. Will definitely be coming back for my next purchase!" "Mike is an excellent instructor very to the point and allowed ample time for questions after each segment.  I will highly recommend Mn Firearms Training to anyone who wants clear consise and fast classroom training."